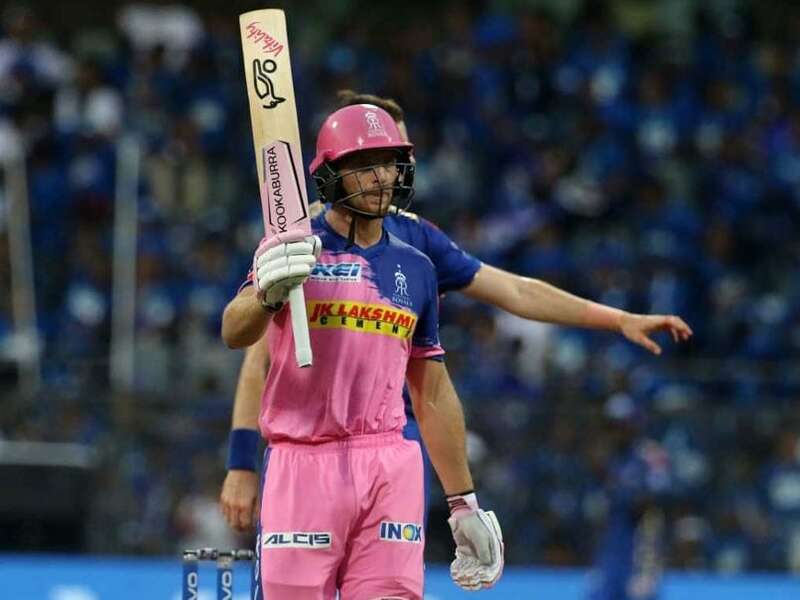 Rajasthan Royals survived a late implosion to beat Mumbai Indians by 4 wickets and three balls to spare at the IPL match at the Wankhede in Mumbai on Saturday. Jos Buttler was the star of the show with the bat. The Royals opener plundered 89 runs off 43 balls, picking out an Alzarri Joseph over for special attention. Following Buttler's dismissal, RR lost a few wickets in quick succession and the match sprang back to life in the last three overs. However, Rohit Sharma threw the ball to Hardik Pandya in the 20th over despite Jason Behrendorff and Joseph having one over each up their sleeves. Shreyas Gopal finally hit the winning runs with three balls to spare. 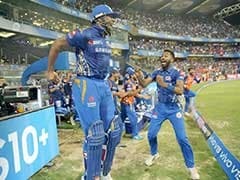 This was Royals' second victory of the IPL 2019 season. 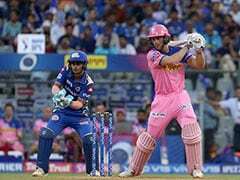 Then Rohit ripped apart pacer Dhawal Kulkarni, striking three fours, including a splendid cover drive, as Mumbai gathered 14 runs from it. De Kock kept playing shots at will even as Mumbai reached 57/0 after Powerplay period. Then De Kock dispatched spinner Liam Livingstone for two sixes over deep mid-wicket as runs came thick and fast. He raced to his fifty in 34 balls. Rohit, who struck six fours and a lone six, threw his wicket away giving a sitter to Jos Buttler off Jofra Archer. Then Rajasthan made a good comeback removing Surya Kumar Yadav (16) and Kieron Pollard (6) to reduce the hosts to 136/3. This was Rohit's 100th match as captain for Mumbai Indians (including the now defunct Champions League T20 games) and it was Mumbai's overall 200th match.